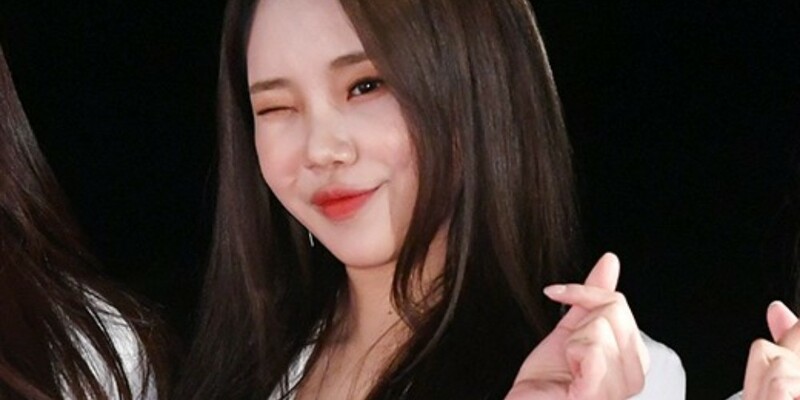 JooE replied, "I feel good when I find 1 good comment after reading 9-10 malicious comments," and added, "To be honest, it's fun reading malicious comments." She brought laughter as she said, "But don't be leaving too many bad comments on my articles though." It really is funny. The arguments they bring up sometimes are absolutely ridiculous.